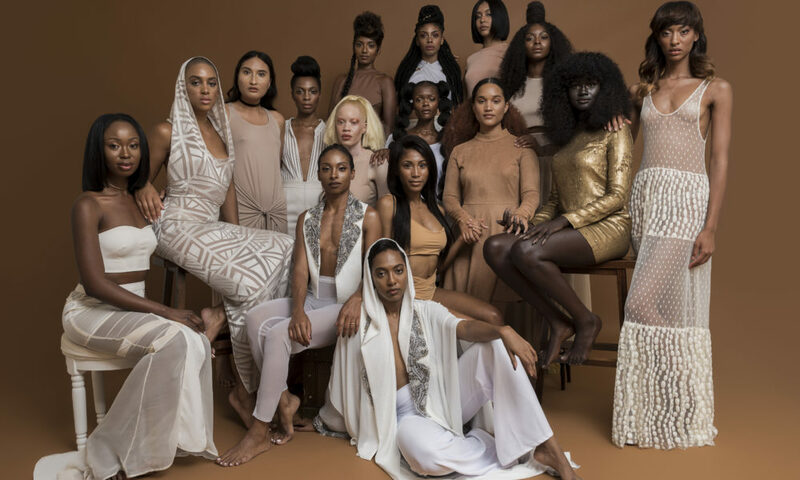 “Melanin Goddess” Khoudia Diop wasn’t always the confident woman she is today. 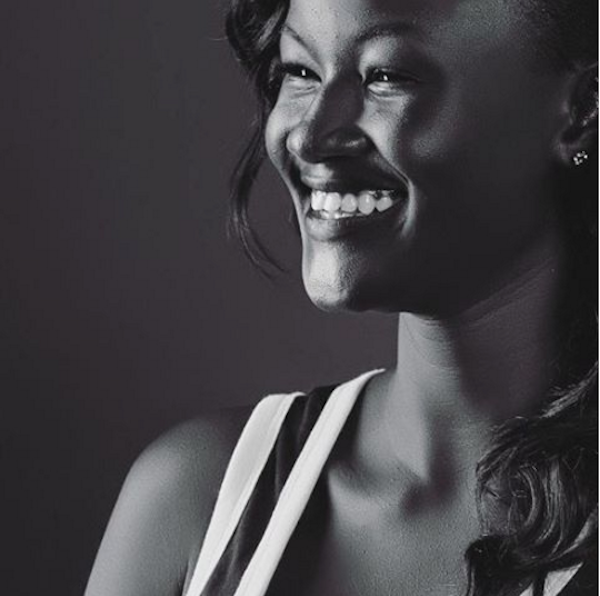 It took years for the Senegal native to embrace her features and skin tone in a world that often only equates fair skin with beauty. 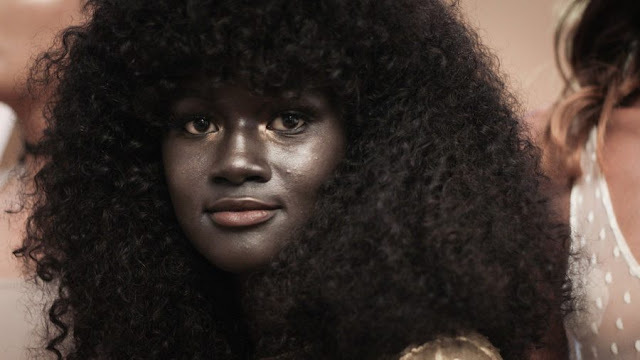 The 19-year-old model now hopes to inspire other dark skin women to embrace their natural beauty within an industry often criticized for its lack of diversity. During an interview with CNN Films/Great Big Story, the 19-year-old model revealed that she had a rough time adjusting after moving to Paris at age 15. She said she suffered racially charged taunting and bullying from her peers that sometimes got so bad that she stopped going to school twice.